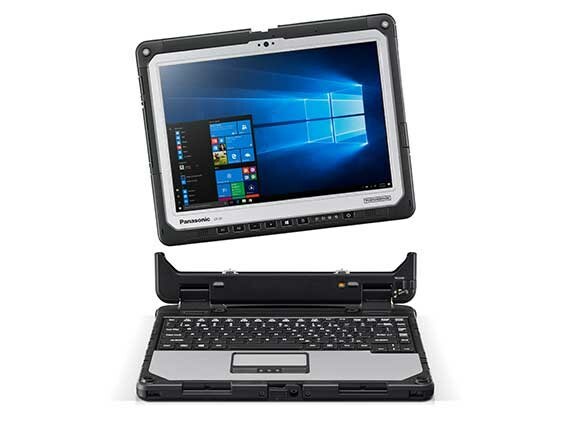 Tech giant Panasonic has announced the release of the Toughbook CF-33, a fully rugged 2-in-1 detachable laptop PC designed for use in demanding conditions. 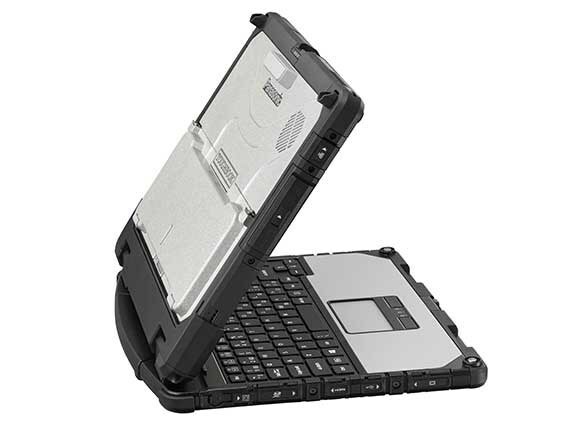 The Toughbook is a laptop with detachable keyboard and 12-inch touchscreen tablet that can be used in multiple modes depending on business needs. The device is suited to a number of industries such as agriculture, mining, construction, emergency services, government agencies, defence, maintenance and transport. Panasonic says Australia’s workforce is becoming increasingly reliant on enterprise mobile devices to aid and drive productivity, and the Toughbook provides for greater flexibility. The Toughbook CF-33 is an evolution of Panasonic’s CF-31. It is 37 percent thinner and 26 percent lighter than the previous model and has an improved battery life of up to 10 hours. Panasonic says the CF-33 is designed to maximise uptime and unit life. 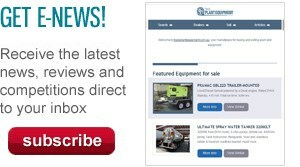 "It’s no surprise that the rugged mobile market continues to grow," Panasonic Australia mobile solutions general manager Marc Amelung says. "Research shows that, for standard notebooks, the average cost of downtime per incident including lost productivity, breakages and IT support to fix products or replace data, is upwards of $4500. "The CF-33 has been purpose-built through customer feedback across the most demanding industries to provide the very latest in rugged all-weather design and powerful processing technology," Amelung adds. Other features on the Toughbook CF-33 include ‘hot swappable’ batteries that can be changed while the computer is in use. These have the potential to extend battery life up to 20 hours, which is particularly useful for remote workers with no access to power. The rugged PC has a magnesium chassis and is powered by a 7th-generation Intel Core i5 processor and runs the Windows 10 operating system. There is also a Windows 7 Professional downgrade option using a 6th-gen Intel processor. The CF-33 has 8GB RAM and storage is handled by a 256GB SSD. The detachable display features a 10-finger capacitive dual touch QHD screen and has been designed for outdoor use in bright sunlight or heavy rain.